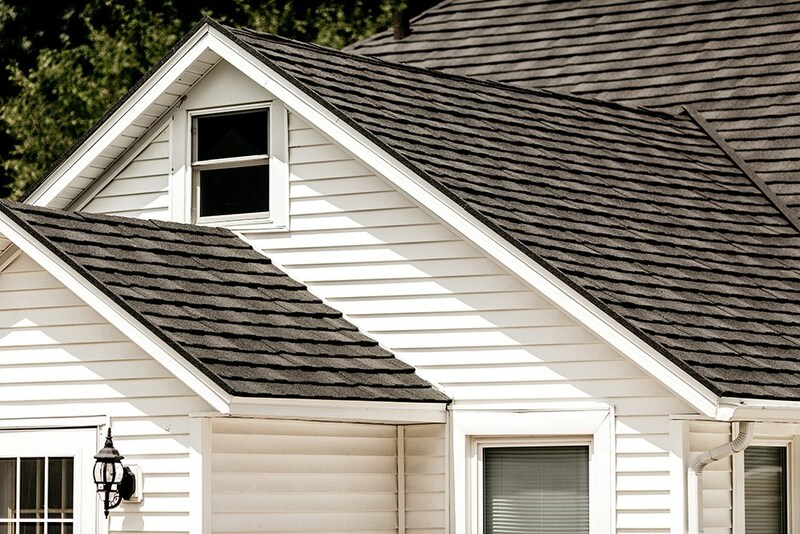 The roof over your head is perhaps the most important investment you’ll ever make, and a metal roof is the most durable option for long-term, low-maintenance protection for your family. 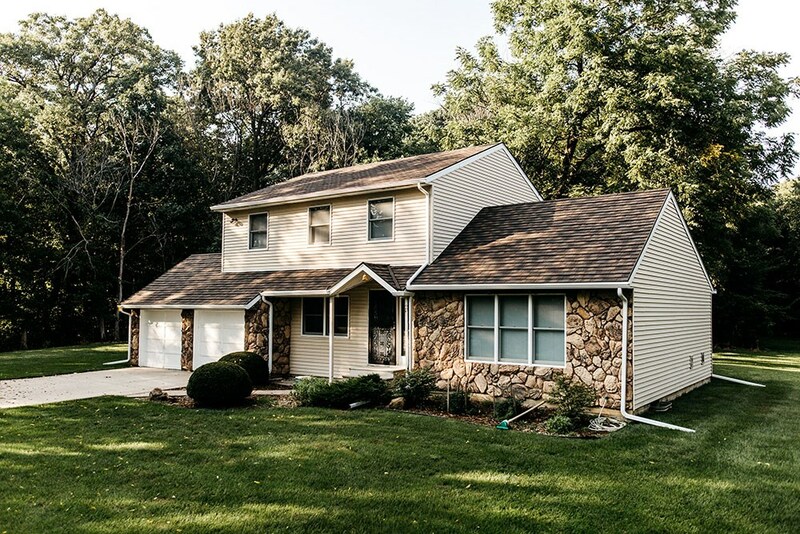 HCI Get A Pro, a leading Green River local roofing company, specializes in installing quality metal roofing products, bringing residents impeccable durability, beauty, and efficiency for years to come. 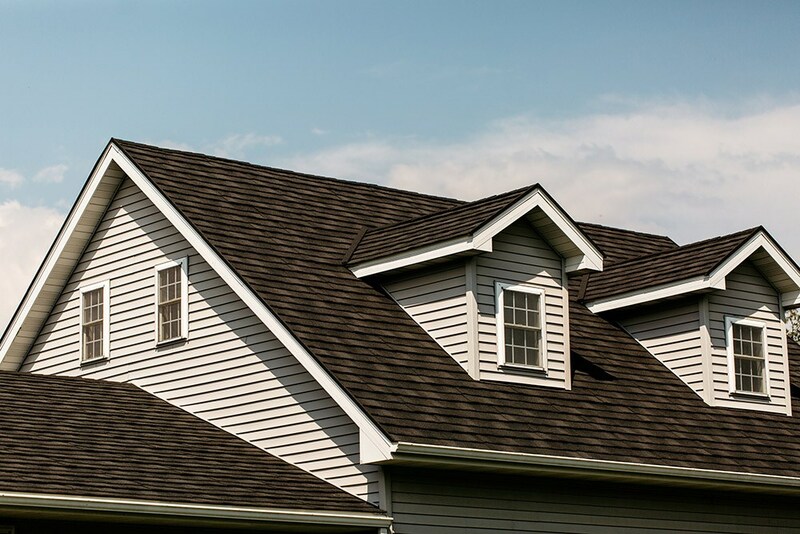 Superior Craftsmanship: Our fully licensed and insured Green River roofing company has rigorous standards for our staff, ensuring the best contractors in the business. 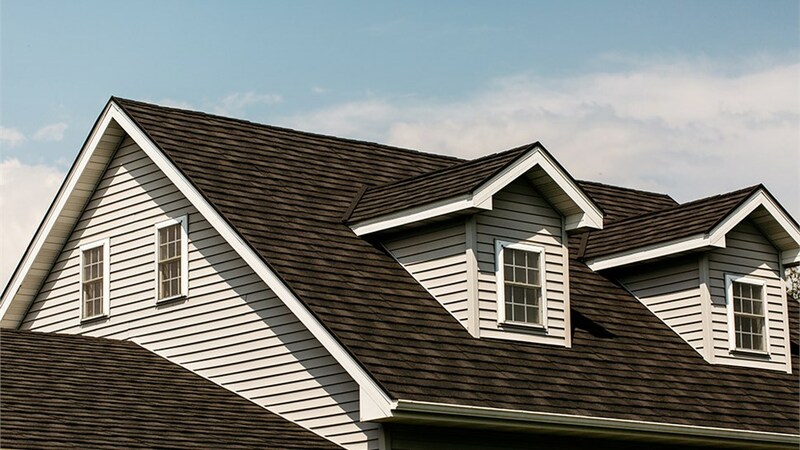 Outstanding Customer Support: Customer support is a core of our business, and we offer direct lines, communicative project management, and personalized attention to help you feel confident about your new roof. 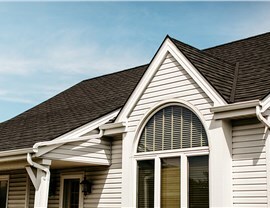 Flexible Financing: A quality roof isn’t a luxury, it’s a necessity. 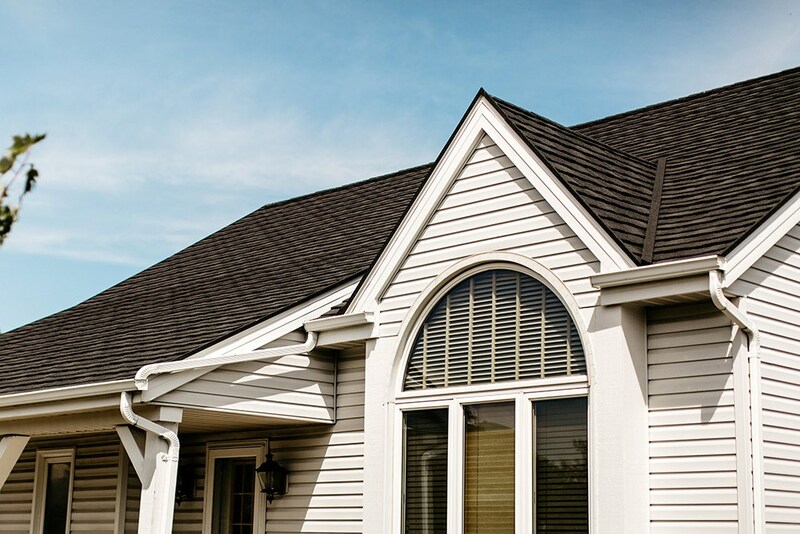 Our financing makes our Quad Cities roof replacement service an accessible option for the long-term protection of your property. Get A Pro Direct Warranties: Manufacturer warranties can be slow and daunting, which is why we have our own warranties to ensure fast, responsive repairs. 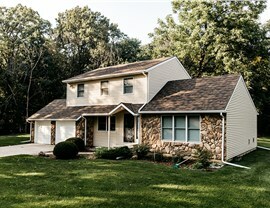 Hundreds of happy homeowners trust our team to secure their property. If you’re thinking of a new metal roof for your home, rely on one of Green River’s top roofing companies to deliver a lifetime of protection. 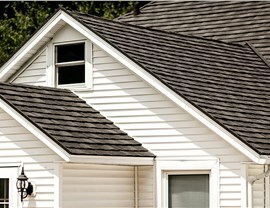 Give us a call to learn more, or fill out our online form to request a free, detailed roofing quote from our staff.